For lovers of the sun and sand, nothing beats a North Carolina camping trip along the Crystal Coast campgrounds. Famous for its pirate past and recognized for some of the best beaches along the Eastern seaboard, the North Carolina coast carries with it a unique reputation. 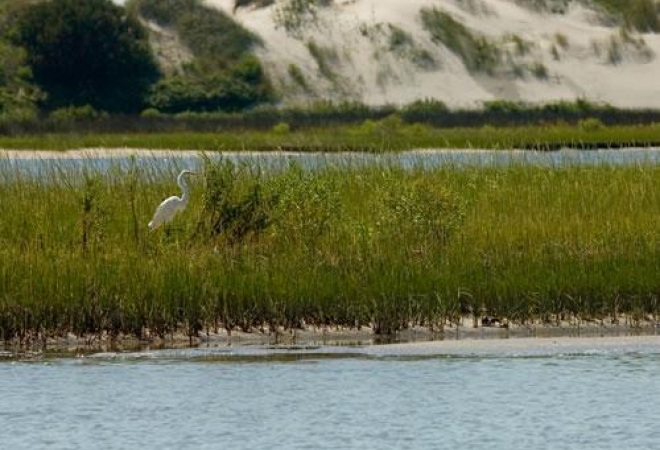 Those that have ventured to the campgrounds of the Crystal Coast appreciate the “less traveled” nature of the area, and return year after year to experience a North Carolina camping adventure. 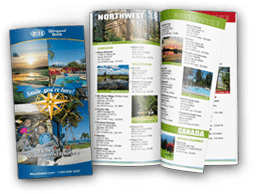 Located just south of the Cape Hatteras National Seashore, these North Carolina camping sites make an excellent starting point for day trips or overnight stays on the Outer Banks. 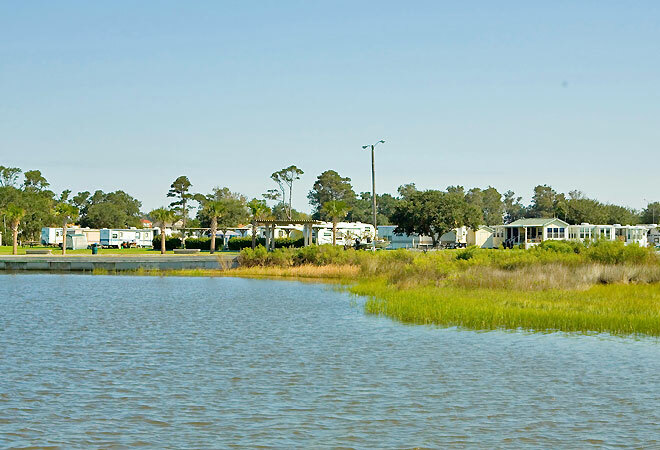 All along the Crystal Coast campgrounds, visitors will find access to public beaches, scenic byways, wildlife refuges, and plenty of opportunities for water sports.